Today’s healthcare industry generates a tremendous amount of data. 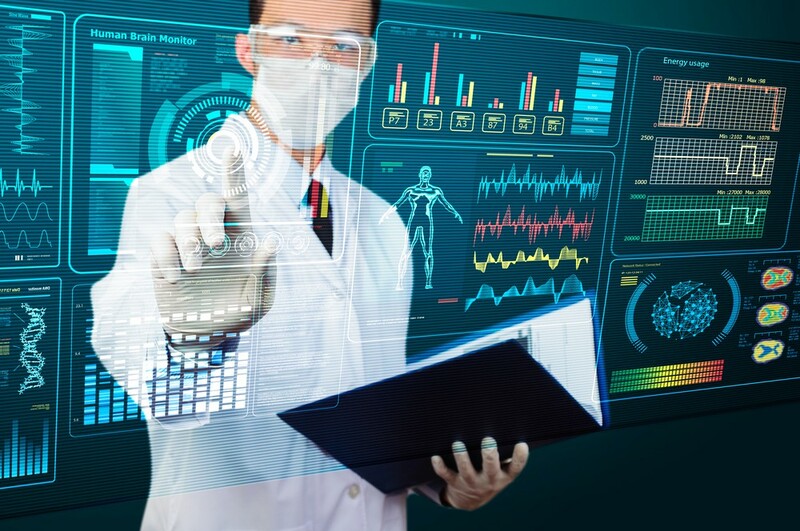 Leveraging that information, along with advancements in data science tools, can lead to improvements in patient care and experience, reduced insurance fraud, and provide efficiency and monetary gains for companies. One major area that fraud analytics solutions can help address is fraud, waste, and abuse (FWA) cases. FWA cases can result from a couple of different sources – mistakes that lead to erroneous billings, inefficiencies that result in unneeded tests and procedures, or false claims that result in improper payments. These cases are perpetrated by individuals and large-scale operations alike. Regardless of the source or who’s at fault, the impact on the healthcare industry has been enormous. Take, for example, prescription billing abuse where pharmacies automatically refill prescriptions before a patient even requests the refill. This practice inflates their revenues but results in over-manufacturing of drugs and puts more medicine in a patient’s hands than their doctor intended. In the past, it often took patient feedback or complaints to detect provider fraud. Today, with advancements in machine learning and predictive analytics, it’s possible to rapidly detect data anomalies that could be indicators of fraud without any human intervention. In simple terms, a big data platform will sift through those massive amounts of data, across each dimension and attribute, to establish patterns that are then compared to known results – cases that are already known to be fraudulent – to identify an anomaly. While the means and methods of fraud are ever-evolving, so are fraud analytics solutions. By making effective use of their available data and implementing technologies like machine learning, health insurers can significantly improve their FWA detection and prevention. By combining ongoing performance evaluations with health data related to patient wellness, data analytics can be utilized to assess and quantify the performance and effectiveness of health care practitioners. This information provides feedback to practitioners that can help drive up the quality of care they provide. Advancements in data analytics have the opportunity to impact patient costs in several ways. First, with a shift to outcome and value-based payment initiatives, data analytics can help identify patterns in these processes that lead to a greater overall understanding of population health. Next, by making a system of interconnected electronic health records available to physicians, the costs associated with unnecessary care and treatments can be reduced. Finally, by identifying trends, prescriptive analytics can estimate individual patient costs and providers can better allocate personnel and resources to minimize waste and maximize efficiency. One of the most substantial costs to the health care industry involves the treatment of chronic conditions. On a population-wide level, predictive analytics can help cut costs by predicting which patients are at higher risk for these conditions, allowing care and treatment to start before problems develop. This involves aggregating data that are related to obvious factors, like medical history or the presence of multiple conditions, with “outside” factors like individual health habits and behaviors, socio-economic factors like employment and education, and physical environment. Patients and providers alike should be excited about the possibilities that new data tools can bring to the industry. While none of these advancements and benefits will be realized overnight, continued focus on data analytics will only yield positive results.